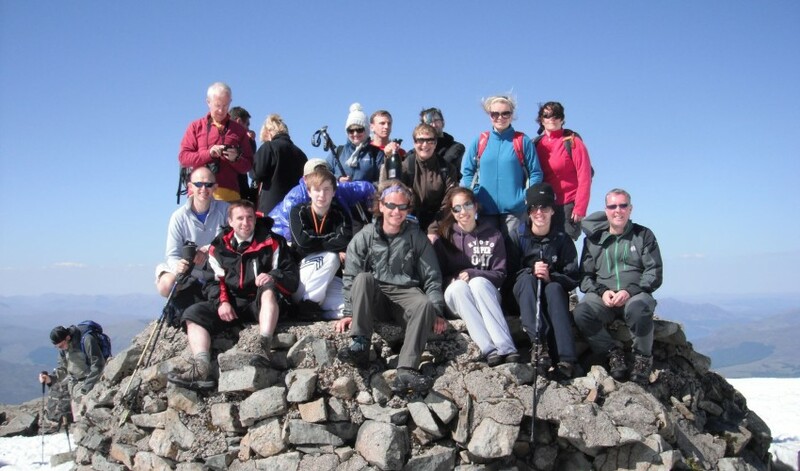 We appreciate that not everybody wants to tackle the UK’s highest peak alone. 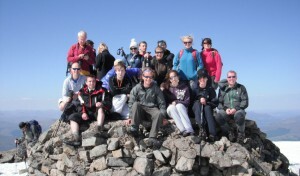 Why not take a guided walk with a fully qualified mountain guide? Andy Davidson is the owner of a fab company called Up and Doon Guided Walks. He is an old friend of Fort Willy Backpackers having worked for us for years before starting his walking business. His walks are designed for the budget conscious traveller and our guests love their days out in the hills in his company. For more information about routes and prices etc, head over to his page and have a browse.